For this reason, we focus on individualized medicine. Every decision is based on you. As a member of this practice, you will receive state-of-the-art preventive care – unconstrained by the limitations of the system. Your executive team is likely your company’s greatest asset. They shoulder the stress, exhaustion, and travel demands that drive the future of your enterprise. To perform at their best, your key people need to be healthy. They need health care delivered on their terms, and that fits their schedule. They need physicians that think about their health the way they think about your business…three steps ahead. 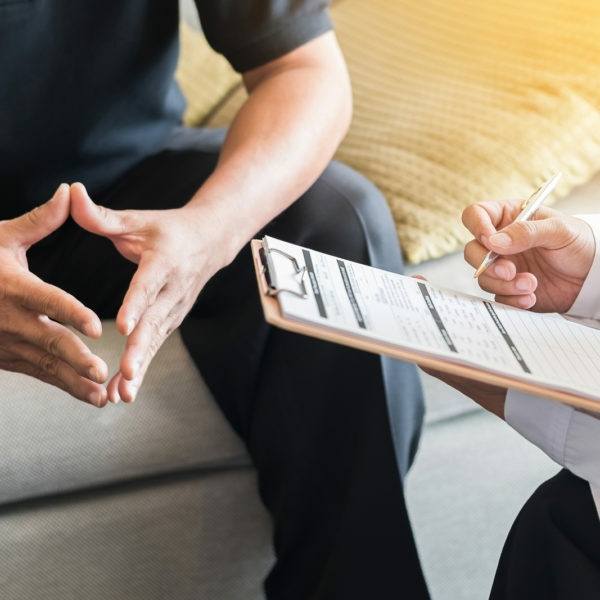 Comprehensive care, combined with advanced testing and technologies, will keep your employees—and therefore your business—as productive as possible. Our Executive Physicals ensure any disease is not only managed but prevented. That’s why the majority of Richmond’s Fortune 1000 companies send their executives to Executive Health Group. 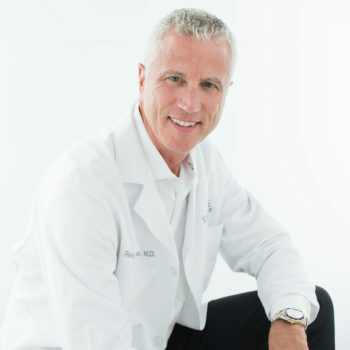 Dr. Baggesen is the Medical Director for the Executive Health Group. A graduate of the University of Rhode Island, Randy attended the Medical College of Virginia. He completed his residency at Chesterfield Family Practice, a VCU/MCV/Chippenham affiliated program and served as chief resident. 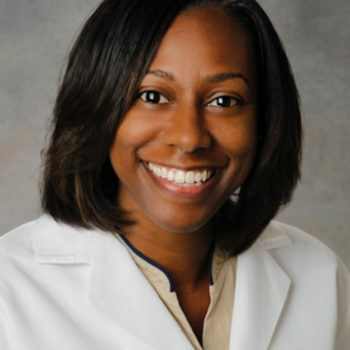 Dr. Tania Akers-White, affectionately known as “Dr. Tania,” works with and helps individuals achieve optimal health and wellness for a lifetime. She believes in delivering a comprehensive approach to wellness by combining the best of traditional medicine with the latest in modern technology and healthy lifestyle strategies to achieve a new level of health and vitality. 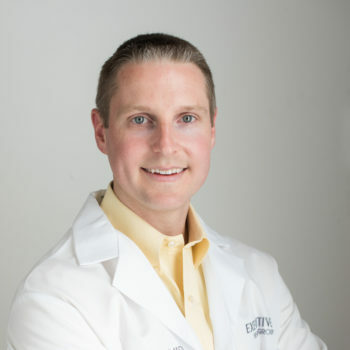 Dr. Schaaf was born and raised in Richmond, VA. He earned a bachelor’s degree in psychology from Hampden-Sydney College and then attended medical school at The George Washington University. 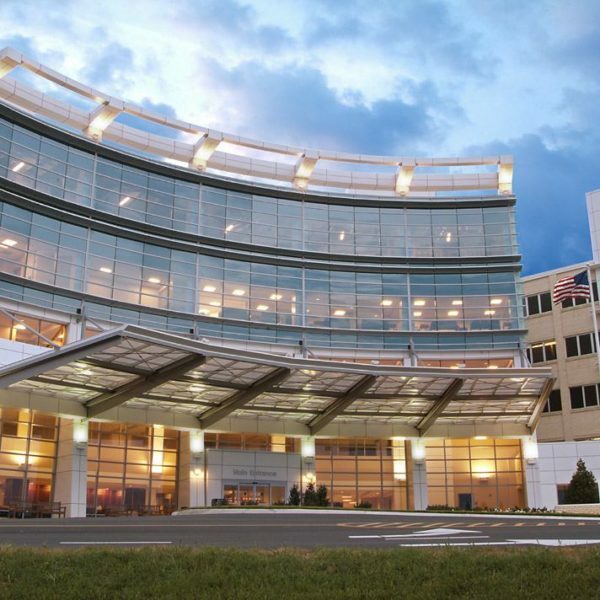 He went on to complete a general surgery internship at the VCU Medical Center where he learned the basic principles of surgical techniques and procedures as well as the management of surgical and critically ill patients.